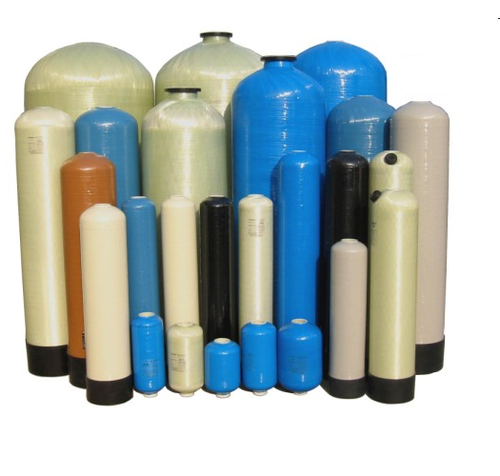 Adwyn Chemicals Pvt Ltd in Delhi India is a well known manufacturer and exporter of RO Membrane & Filters, Water purification system, Commercial and Industrial Water Treatment Plants like Reverse Osmosis i.e. RO Plants, Water Softening Plants, Water softening plant, automatic water softener, Demineralisation Plants, UV Plants, Industrial UV Filtration Systems for all types of water like Lake Water, River Water, Sea Water, Acidic Water, Chemical Water, Arsenic Water. Reverse osmosis membranes are used widely for brackish water desalination. 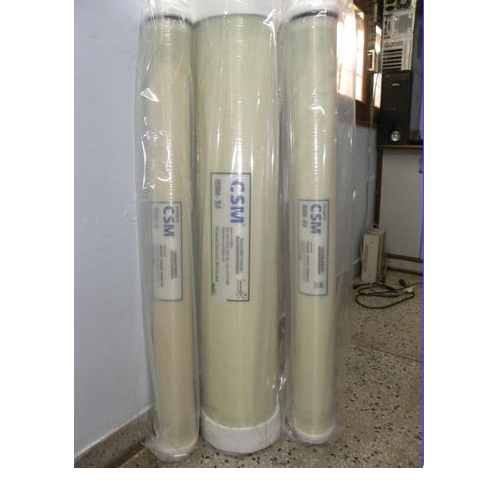 CSM Brackish Water Reverse Osmosis Membrane is especially more effective when the feed water is within 10,000 ppm of concentration. Because of its high-performance rate and chemical resistance, it can be used for a variety of purposes. It is used in producing drinking water, industrial water, pharmaceutical water, wastewater treatment and concentration of food and/or medicine. 2. Minimum salt rejection is 99.4%. 3. Permeate flow rate for each element may vary but will be no more than 15%. 4. All elements are vacuum sealed in a polyethylene bag containing 1.0% SBS (sodium bisulfite) solution and individually packaged in a cardboard box. 1. Each membrane element supplied with one brine seal, one inter connector (coupler) and four o-rings. 2. All RE8040 elements fit nominal 8.0 inch (201 mm) I.D. pressure vessels. The information provided in this document is solely for informative purposes. It is the user's responsibility to ensure the appropriate use of this product.Toray Chemical Korea Inc. assumes no obligation, liability or damages incurred for the misuse of the product or for the information provided in this document.This document does not express or implies any warranty as to the merchantability or fitness of the product. Our firm is counted amongst the significant names, offering a wide range of excellent quality Commercial RO Components. These components are manufactured using optimum quality raw material and advanced technology. In tune with different requirements of our copious clients, we customize the entire range of components in various sizes and shapes. Our offered components have gained exceptional value amongst our clients for their defined features. 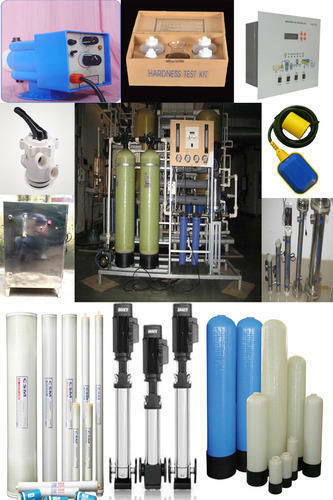 Looking for “Reverse Osmosis Plant Parts”?